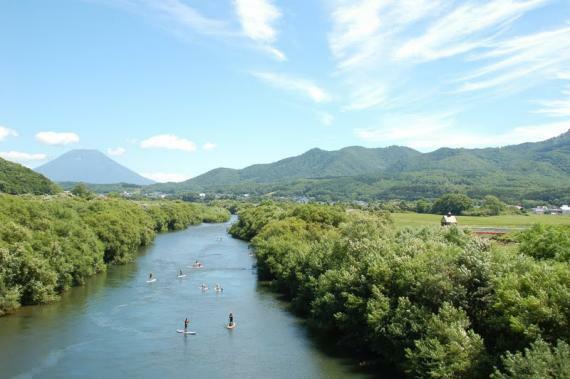 [Machine translation page]	[Program currently off season] River sap at Niseko Shibetsetsukawa! 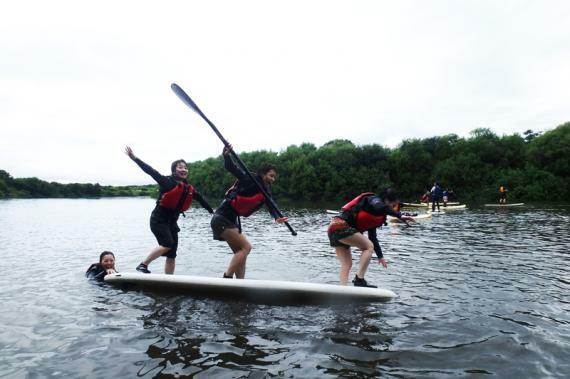 Fulfilling tour that goes down a long course exceeding 4 km! 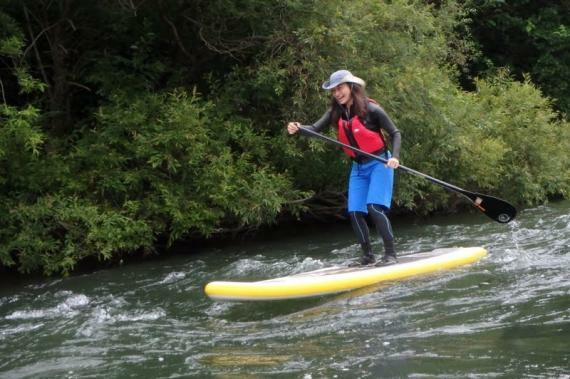 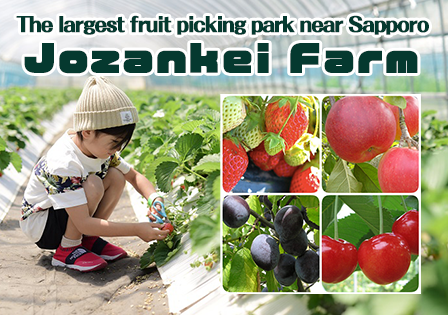 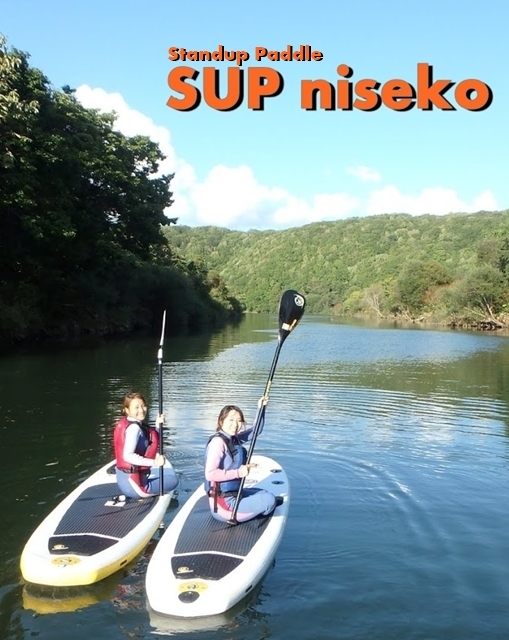 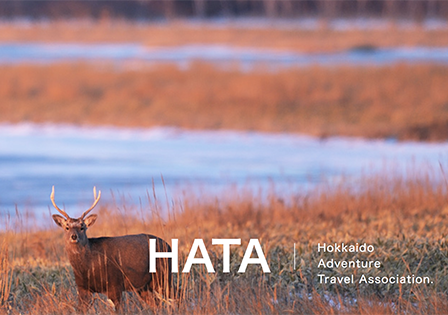 SUP cruising in summer climate that is cool and peculiar to Hokkaido and majestic nature that is free from congestion!